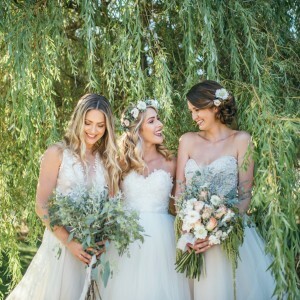 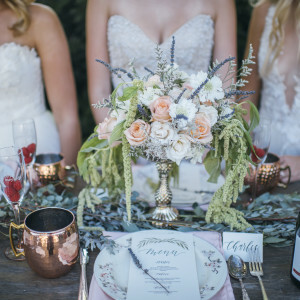 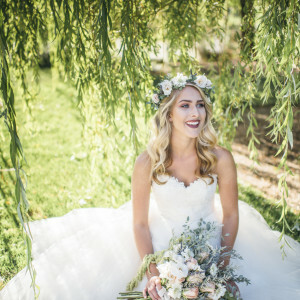 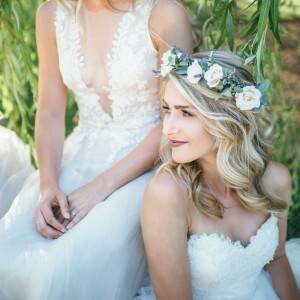 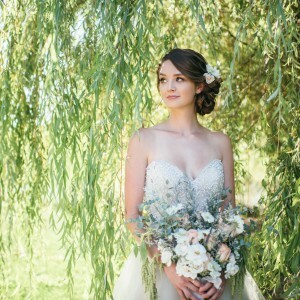 We love lending out our wedding dresses for styled shoots, especially when we get pretty images back like these! 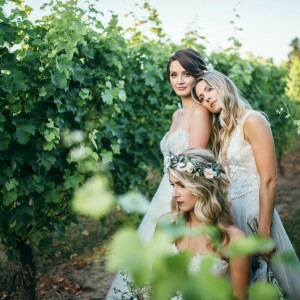 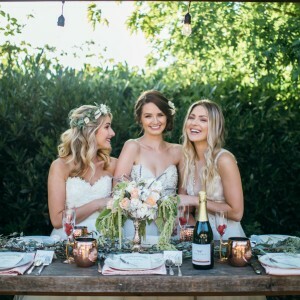 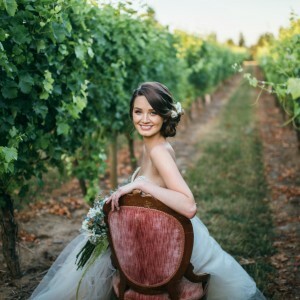 Ashley Rose Productions contacted us back in August for a fun shoot at a winery. 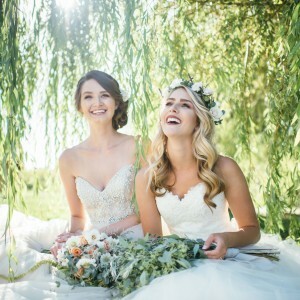 We had just received some new dresses from Australian designer Suzanne Harward, so we knew we wanted to do something special with them!